Adding dental material to teeth and gums like bonding, veneers, crowns, gum grafts. Removal of gums or tooth structure like gingivectomy and enameloplasty. Sometimes it is also neither adding nor removing tooth structure or gums like just tooth whitening and gum depigmentation. Straightening of teeth which improves the appearance of the face like orthodontics. 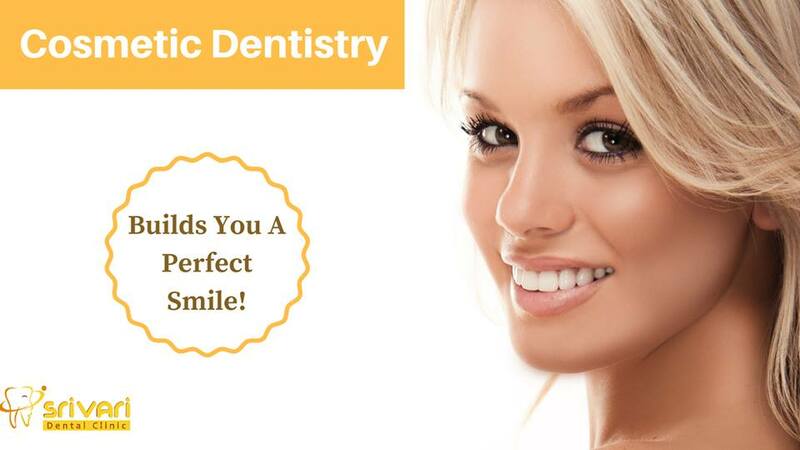 Composite materials and porcelain is used to mimic the appearance of natural tooth structure. Resin adhesives are used for bonding these materials to the tooth structures unlike gold and amalgam which was previously used.